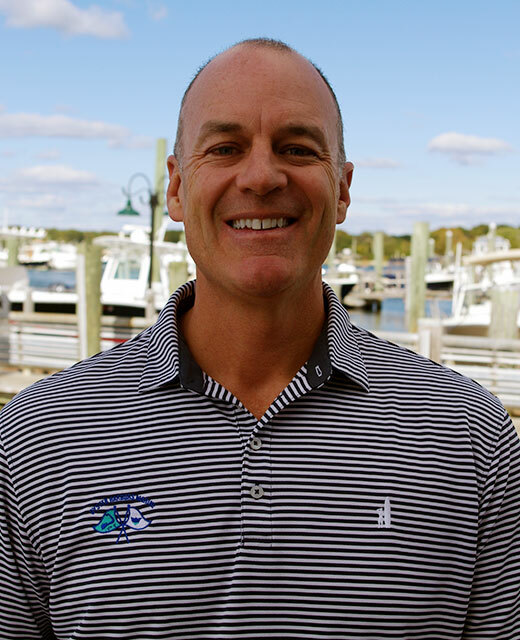 Blaine is a lifelong resident of Cape Cod and has spent his entire life on or around the water. In addition to be a long time experienced boater, Blaine also has a tremendous amount of sportfishing experience throughout New England and the Bahama’s. Having spent so much time on the water he brings a great deal of knowledge, passion and dedication to his career.